Deep behavioral data, predictive analytics, and a best-in-class campaign manager with built-in performance optimization across hundreds of demand and supply partners. Designed from the ground up for mobile, web and native advertising. 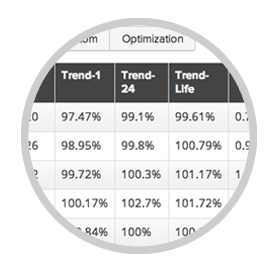 Our real-time optimization delivers results while respecting budgets, frequency caps, pacing and other campaign requirements. UberAds can optimize against reach, share of voice, CTR, conversions or any ROI metric. UberAds can optimize against reach, share of voice, CTR, conversions or any ROI metric. With over 400 million user profiles, our rich data repository and learning algorithms ensure that performance is improving all the time. UberAds campaign manager is a single solution designed to automate and optimize campaign management for top results across mobile and desktop. 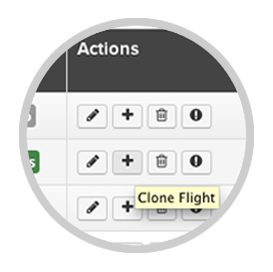 Integrated Flight Planning Manage delivery at campaign and flight level for highly efficient workflow. Intelligent System Advanced algorithms for delivery, performance and margin optimization guarantee maximum results. 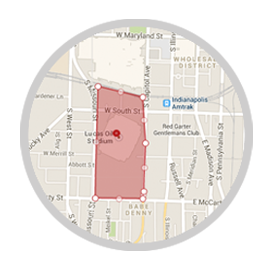 Target by City, DMA, State, Country or draw a targetable boundary. 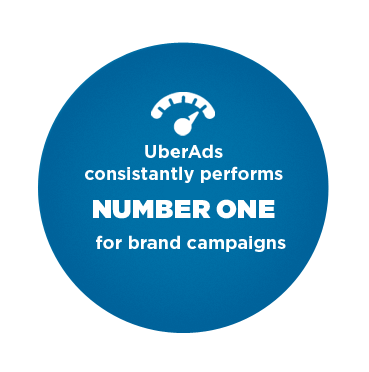 UberAds delivers the most powerful, real-time, data-driven advertising solution on the market. UberAds® advertising solution is developed by UberMedia®, an Idealab company based in Pasadena, California. Originally founded as a mobile app publisher, UberMedia pivoted in 2012 in order to focus primarily on building its own mobile-first ad network. © Copyright 2019 UberMedia, Inc.